If there's one thing Bermuda has, it's history! 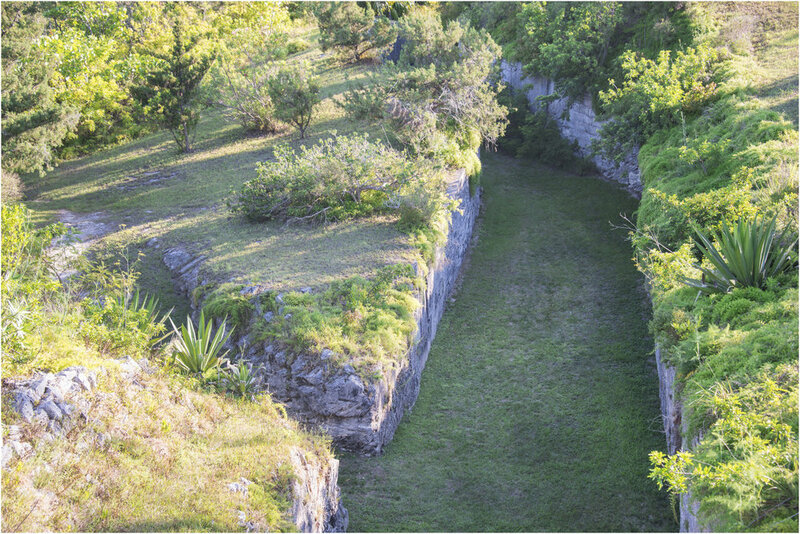 Discovered in 1505 by Juan de Bermúdez and settled in 1609 by the English Virginia Company, Bermuda boasts a significant amount of historic locations to explore. Routes may bring you through the Historic Town of St. George's, Fort St. Catherine's, Alexandra Battery, Fort Hamilton, along Front Street in the City of Hamilton, Bermuda's Railroad Trail, Carter House, and beyond!